Ever since the 2019 Lucas Oil Pro Motocross Championship schedule came out, there has been TBA (to be announced) next to the date usually reserved for Glen Helen Raceway in San Bernardino, California. That TBA has finally been replaced by the announcement that the May 25 date, Memorial Weekend, will be filled by Fox Raceway in Pala, California. Evidently, MX Sports and Glen Helen Raceway couldn’t come to terms and, as a result, Glen Helen is out and Pala is in. Fox Raceway (formerly called Pala Raceway) has held two AMA Pro Nationals in the past (2010 and 2011). Organizers 2X Promotions, which also produces the Mammoth Motocross, the Road to Mammoth Series, and the FMF California Classic, will spearhead the promotional efforts surrounding the Pala National. 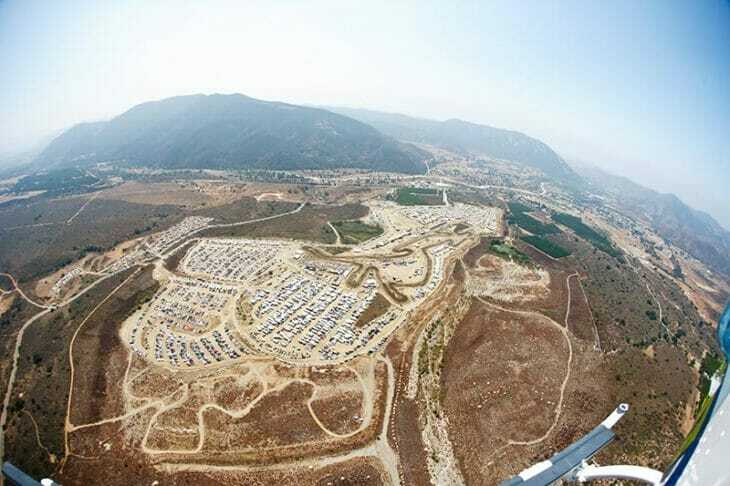 Fox Raceway in Pala, California, ill host the second round of the season on Saturday, May 25.